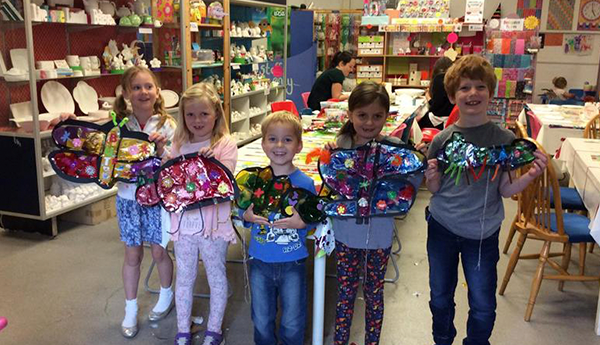 Looking for some activities to keep your little ones occupied over the Easter Holidays? Eastnor Castle is a fairy-tale Georgian castle. Standout features include the Adventure Playground and Assault Course, Knight’s Maze and Burma Bridge Tree Top Walkwak. Children’s Fun sheets, Tree Trail, Lakeside and Woodland Walks and Public Events. 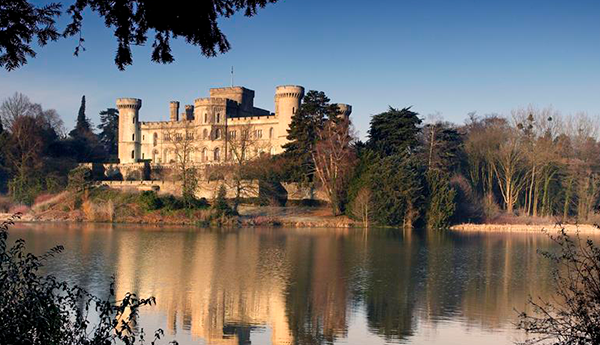 Plus an Arboretum with contains the finest collection of Cedars in Britain. 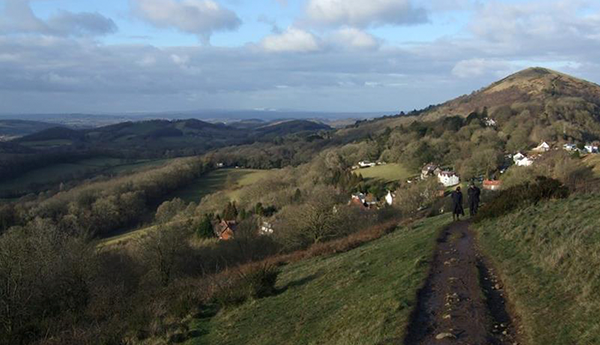 Malvern Hills GeoCentre is the official visitor information centre for the Geopark Way. Our interactive iPads mounted on our unique ‘iPad trees’ encourage visitors to learn all about the archaeology, nature, water and history of the Hills. 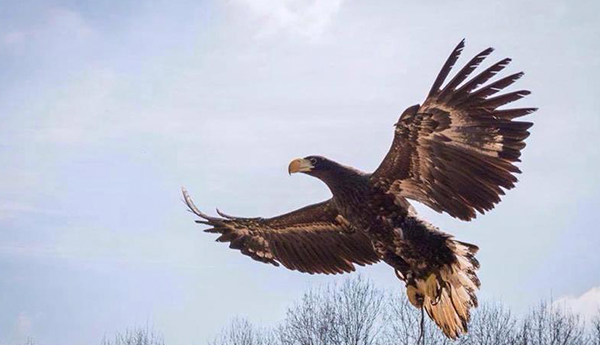 The ICBP is a lovely day out in beautiful surroundings.Get the opportunity to see many rare birds of prey at close quarters, as well as viewing demonstrations every day with commentary run by experts in this field. 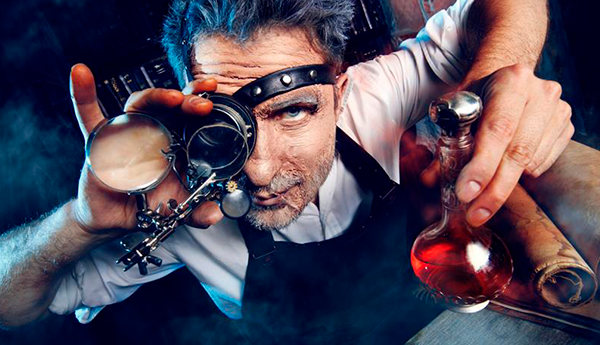 You have 60 minutes to work your way out of this interactive game by solving challenges, finding hidden secrets and discovering passwords that will lead you to your next clue. This game is great for groups of 2 – 8 people. 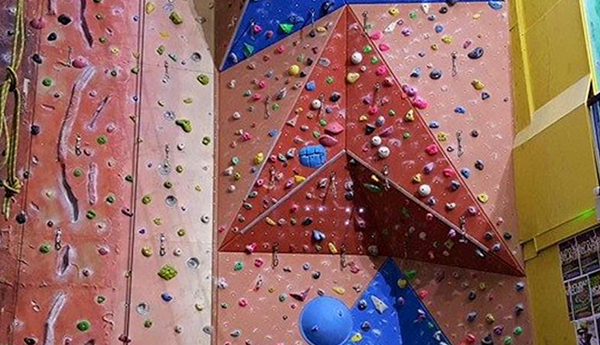 The Warehouse Climbing Centre is an indoor climbing arena, with spaces for climbing & bouldering as well as childrens activities to make sure there is something for everyone. The centre offers a unique range of activities where your young ones can learn, keep fit, grow in confidence and most importantly have fun. 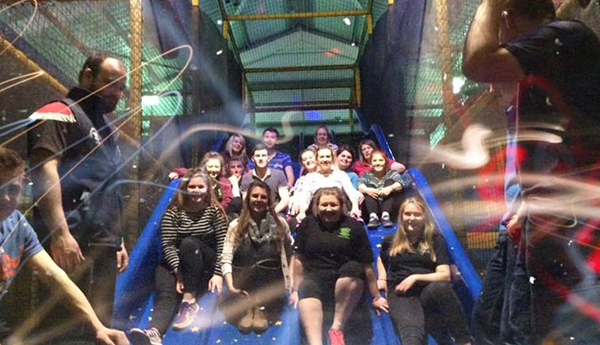 Ice Skating & Laser Quest under one roof! Experience the thrill and adrenaline in Malvern & take part in the cool activity of Ice Skating, or join in a hunt for your friends with Laser Quest! 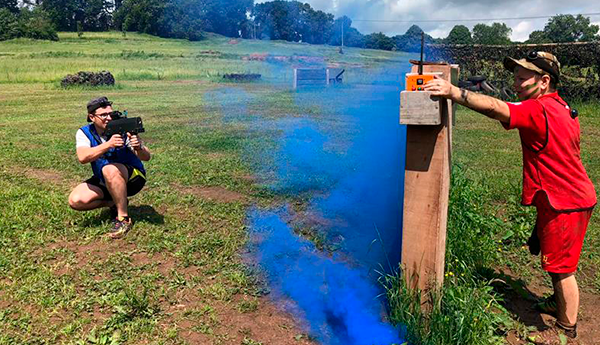 BattleSports is a great outdoor activity. 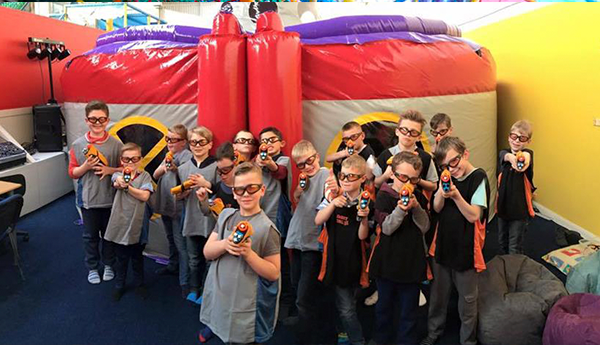 The laser combat means that there are no painful objects coming your way (unlike paintball), and you can be sure that your children will be well looked after as the experienced team are always on hand to keep everyone safe and make sure they are having fun! 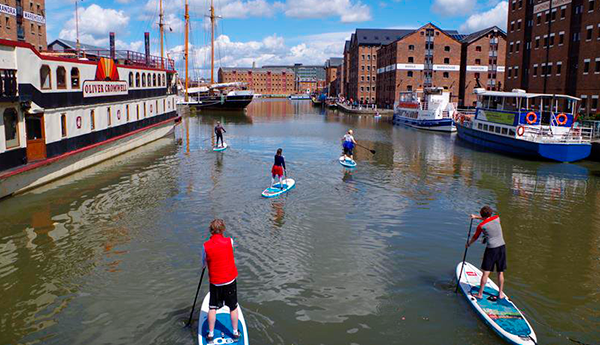 SUP is fun for all the family – its a fantastic way to see Gloucester from the water! You’ll get wonderful views of the historic docks, as well as catching a glimpse of the tall ships from a view that only creatures sitting ounder the water can see! 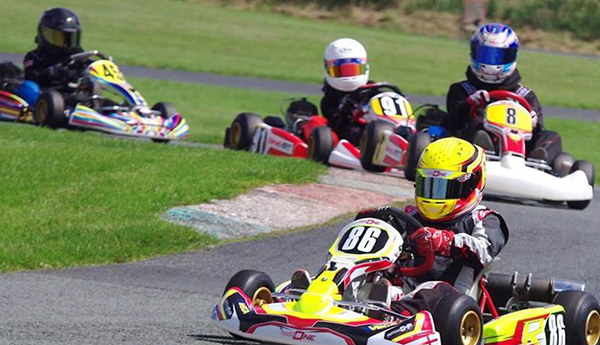 JDR Karting offers a great family day out. The junior karting track gives budding young drivers the opportunity to learn to drive on their own from as young as 4yrs old before progressing to the main track with mum and dad from age 12yrs. Glazydayz Paint-Your-Own-Pottery Studio is one of the largest of its kind. The range is vast, with over 400 items to choose from! Kids of all ages love painting their own pottery. Even babies can do hand or foot prints; older kids can paint decorative figurines or practical items. 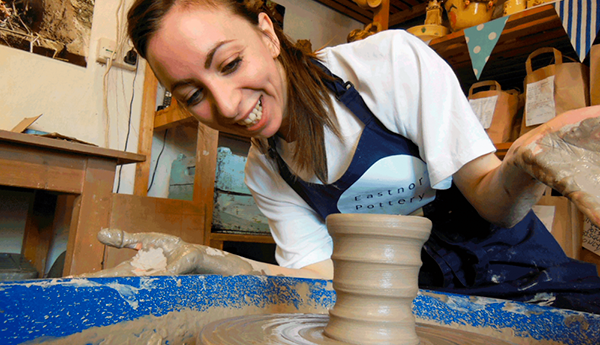 Eastnor Pottery offers a fun & imaginative atmosphere for activities designed to explore creativity in all ages. Families can choose from our menu of clay projects including 10 minute potter’s wheel tasters, coil pot t-lights and colourful critter pinch pot animals. Have fun painting your own design on a piece of pottery at Green Frog! 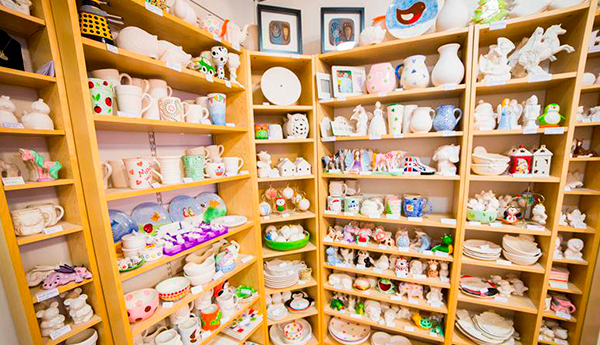 There are lots of things to choose from, including mugs, plates and bowls, money boxes, treasure boxes, animals, cupcakes, dragons, pirates, aliens, fairies, princesses and much more! 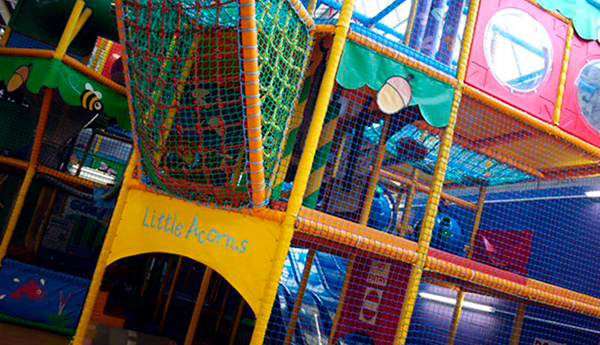 Little Acorns Indoor Play is housed in a warehouse which has nearly 500 square meters of soft play. Alongside the adventure play, Little Acorns also provide seating and cafe facilties for the grown ups whilst the children are enjoying their indoor adventure! Visit this multi coloured indoor play area, and let the kids explore each level finding new obstacles and fun. The ball pool on the ground floor is a favourite, and parents can watch as the children race against each other on the jumbo slides! Play Planet offers a nice big 3 floor play space with loads of lightly outer space themed features to exercise and entertain the kids, including iterations of all the classics like slides and ball pools, climbing nets and space to run.